Two years ago, Operators sold out their first-ever gigs thanks to one Mr. Dan Boeckner of Wolf Parade, Handsome Furs and Divine Fits. With no music to the band's name, scores of people rushed out to shows just to hear what Boeckner was up to, but the resultant dance parties quickly turned the band into must-sees. Rounded out by synth wizard Devojka and New Bomb Turks/Divine Fits drummer Sam Brown, the trio filled the dance-punk void vacated by Boeckner's now-defunct Handsome Furs, and translated their live shows to recorded form with 2014's EP1. On their full-length debut, Blue Wave, the group continue to evolve thanks to sonic and lyrical references to New Order, David Bowie and LCD Soundsystem. While the record risks being overshadowed by Wolf Parade's upcoming reunion, its consistently catchy tunes ensure that it stands out on its own. Crystalline synths and pounding rhythms are now complemented by bleating saxophones and new wave bass lines. These elements, combined with plenty of reverb and distortion, add a disorienting chill to tracks like "Control" and "Mission Creep." 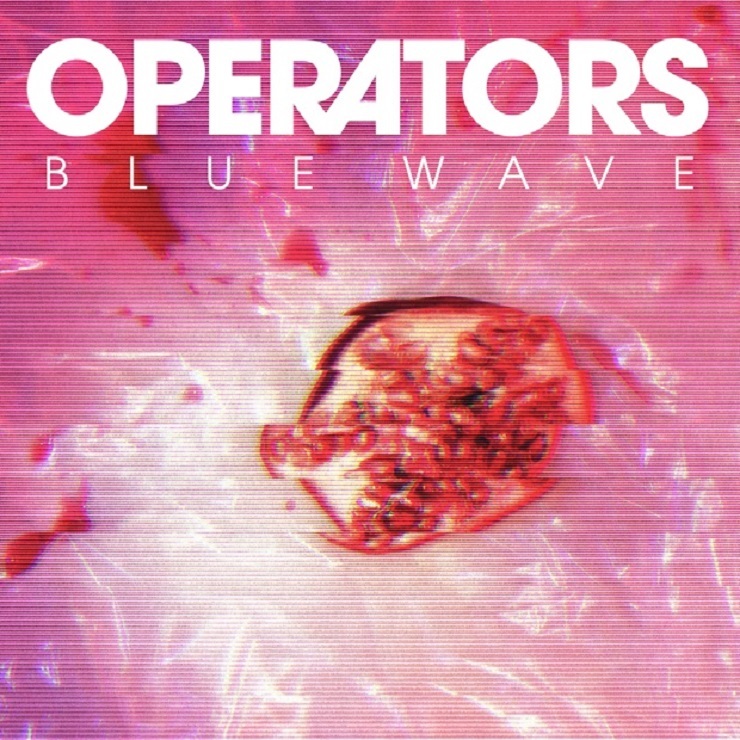 Though Operators spend a lot of time on Blue Wave looking back at their past (memories, influences, Boeckner's older works), the compositions evoke a propulsive sense of immediacy, especially on highlights "Shape of Things," "Nobody" and "Evil."